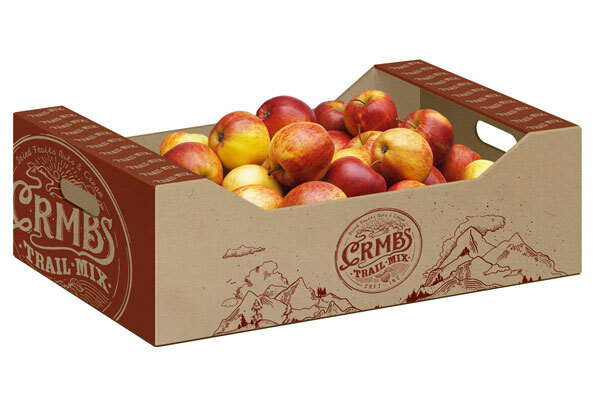 Produce trays: This carton style is usually made from one piece of cardboard, folded to form the bottom, sides and lid (if required). 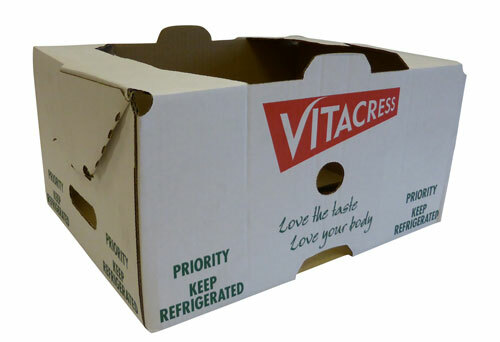 Examples of this type include crate-style boxes for fruit and other foodstuffs. 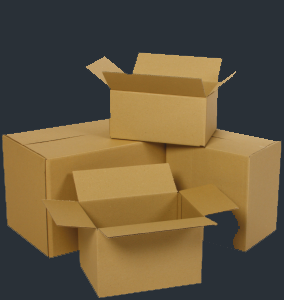 The design also allows for it be folded around a product before sealing. 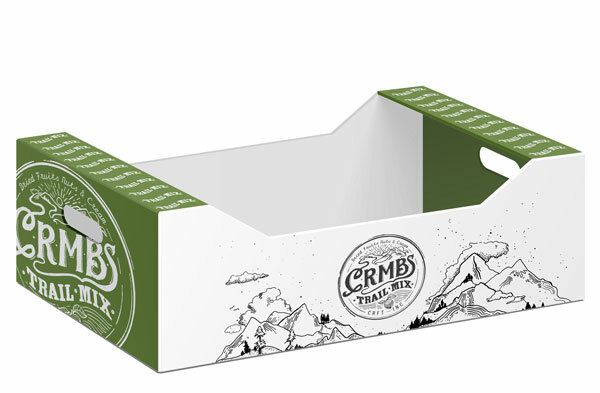 Folders and trays are very versatile and it is possible to have cutouts, handles and locking tabs. They can be delivered flat with no glue or stitching suitable for machine erect or hand erect assembly, or they can be erected and glued according to your requirements.